RTA The Roads and Transport Authority is set to issue a lifetime electronic vehicle registration cards, instead of the existing ones. The process will be rolled out in three stages starting from January 2018, and ending in September 2018. "The project will be a valuable addition to the Smart City initiative named “People Happiness”. It also forms part of environmentally friendly products as it reduces the use of environmentally damaging materials, such as polyethene and its plastic derivatives. Abdullah Yousef Al Ali, CEO of Licensing Agency at RTA, said, "The new electronic vehicle registration card will save customers time and efforts. Customers can avail this service through RTA-DUBAI app or DUBAI DRIVE app on smartphones. 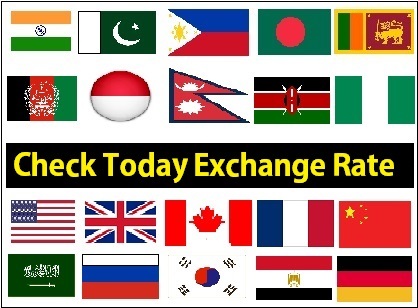 In the initial stage, the service will be available for government organizations, car rentals offices and taxis. 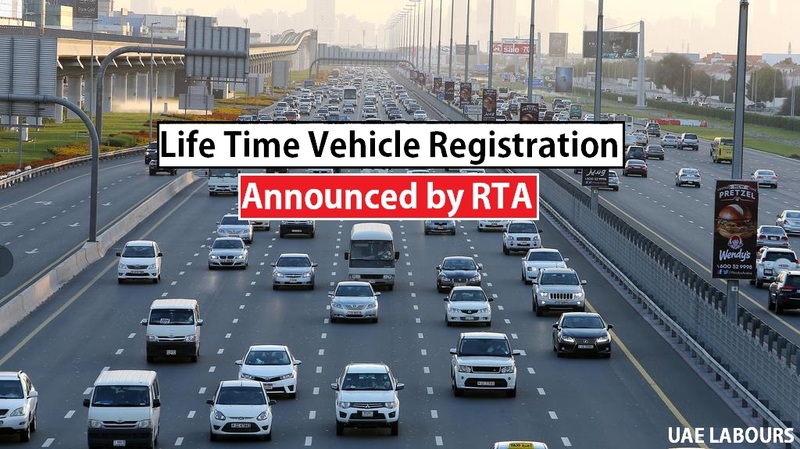 Yes, taxis, rental vehicles and government vehicles will receive lifetime registration from January 2018, confirmed by RTA. The second stage will be launched in May 2018 for private companies. The third and last stage will be in September 2018 for individuals. From January 2018, the registration cards issued for the above categories of vehicles will be valid for lifetime, however the electronic versions of registration card will have to be renewed annually (each year) following the successful testing of the vehicle. The initiative comes after Abu Dhabi Police started issuing permanent vehicle registration cards earlier this month, this service is available for all categories of vehicles in Abu Dhabi.